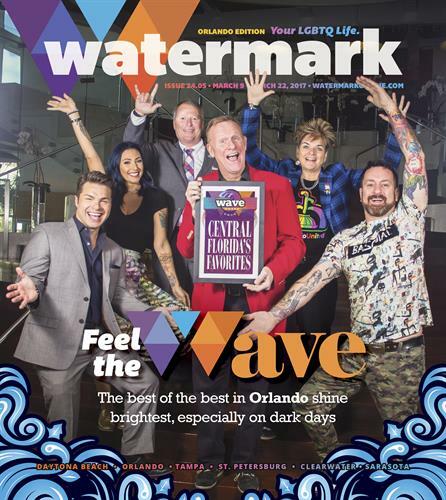 Since 1994, Watermark has been the source for local, national and international news, art and entertainment news for the LGBT communities of Orlando, Tampa, St. Petersburg, Clearwater, Sarasota, Lakeland-Winter Haven, Daytona Beach, and the Space Coast (Brevard County). 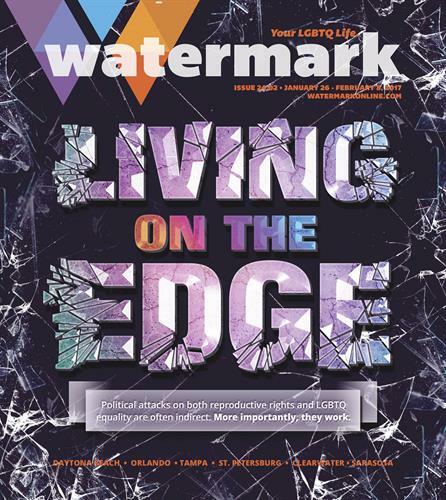 Watermark Media publishes a bi-weekly news magazine that is distributed in more than 550 locations. 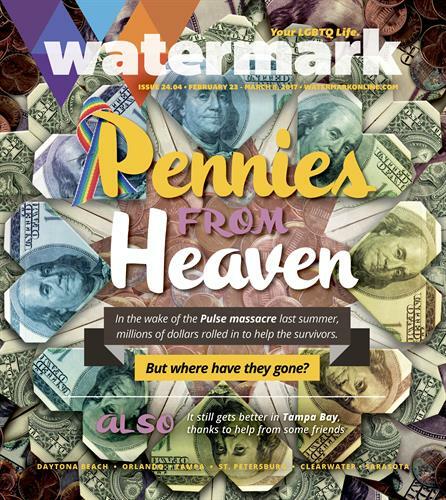 We also host WatermarkOnline.com and publish a weekly eNewsletter that is emailed to more than 5,000 subscribers. 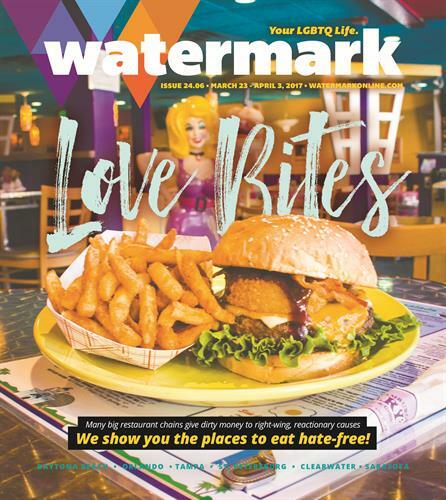 Additionally, Watermark Publishing Group publishes multiple specialty publications throughout the year that include the Come Out With Pride Guide, Tampa Pride Guide, Spring and Fall Arts Guides, GD Weekend and Holiday Gift Guides. 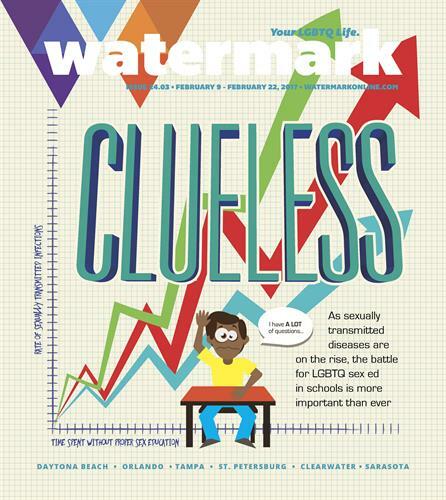 If you want to reach the financially lucrative LGBT market across Central Florida, Watermark Publishing Group is your source.